One by one, six intelligence officers made a pitch for tech-savvy college graduates to join their ranks. “There is nothing more rewarding than protecting the American people,” FBI Director Chris Wray said when asked by Senator Richard Burr, R-N.C., how the government can draw in engineers and ingenuity to help secure the nation in the face of big data-driven adversaries. “If it’s cutting edge, we will be doing it in the National Security Agency,” added NSA chief Paul Nakasone. 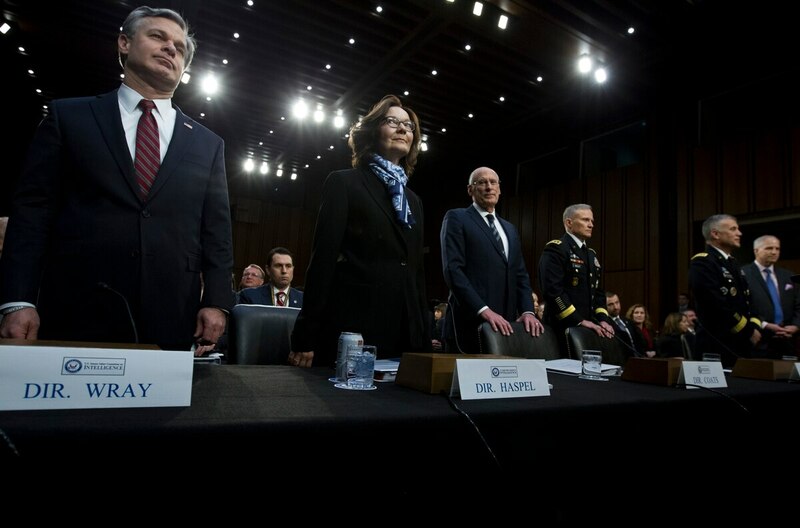 The responses, which came during a Jan. 29 Senate Intelligence Committee hearing on worldwide threats, acknowledged the challenges and opportunities for staffing the intelligence community. Recruitment has long been a challenge and Amy Zegart, a senior fellow at the Hoover Institution, a research organization, suggests a more blunt approach. Extolling the impact of government service will not convince coders and other techies to forgo a career in Silicon Valley in favor of joining the IC, Zegart told reporters Jan. 30. She spoke to the media for the release of a book she co-edited, “Bytes, Bombs, and Spies: The Strategic Dimensions of Offensive Cyber Operations.” Zegart did not directly address the intelligence officials’ testimony to lawmakers; however, her overall critique mirrored their statements. Her comments come amid fears of a tech talent gap inside the U.S. government. “Recent college graduates think that they are changing the world doing their apps," Zegart said. She recounted a story of how former NSA chief Mike Rogers came to Stanford years ago and made a pitch similar to the ones from the intelligence chiefs in 2019. “That messaging doesn’t work,” Zegart said. As to why young people are choosing one power center over another, some differences in Silicon Valley versus Washington, D.C., are stark and one example is the relationship with China. Washington views China as an adversary, while Silicon Valley views the Asian power as an investor and business market, Zegart said. It can lead to differences between the two communities regarding whether tech companies should work with Beijing’s leaders. “The Mark Zuckerbergs are not going to be converted. We need to think about the Mark Zuckerberg of 10 years from now,” Zegart said.